“Like Kai Liu, I am proud to walk through these buildings on a daily basis, feeling that I am connecting to my roots and being part of the continuous history of cross-cultural exchange between the UK and China. 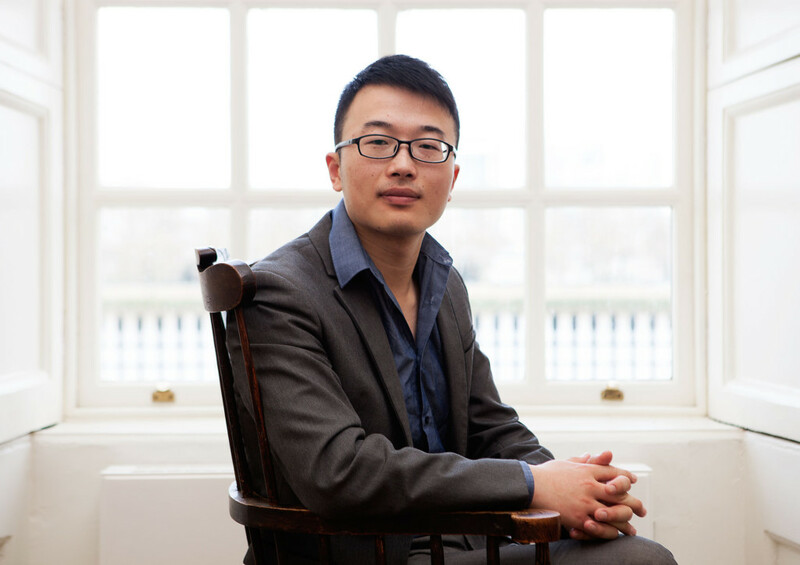 PhD student Feng Zhang is a cultural ambassador who, in three years, has built up links between Greenwich and China which celebrate the past and could reach far into the future. When Feng arrived at Heathrow in 2013 in a large group of students from An Hui University in eastern China, he was welcomed by the university’s Chinese Students & Scholars Association. Today Feng is President of the association which organises numerous events each year to help Chinese students settle into UK life and open a door on Chinese culture to everyone at the university. He is also working with the university to create a new alumni group in China which has the potential to create links with the 4,300 students who have graduated in the last 10 years. “That is a big network of people with different careers, who have so much to share with each other,” says Feng. Feng already has experience of organising international networks. As President of the An Hui University UK Alumni Association, he can facilitate support for students before and after their time in Britain and hopes to extend it to others, not just those from An Hui. He draws inspiration from his PhD tutor Dr Kai Liu, founder of the YanFu Foundation: Yan Fu was a leading 19th century academic who studied at the Royal Naval College in Greenwich, modernised Chinese naval education and introduced western philosophy to China through translations of Thomas H Huxley, Adam Smith and JS Mill.